If you think you’ve seen it all when it comes to discovering cannabis farms, don’t be so sure just yet. Now, even them parks are a secret place to grow pot. Where are people not growing cannabis these days? From smack dab in the middle of a cornfield to inside nuclear bunkers, people are hiding their crops everywhere. Two men are currently facing charges over a cannabis farm hidden inside a hut at Legoland theme park. Not just one plant, but 50, all of which are three-feet high. Now that’s not something you see every day. While searching for asbestos, workers spotted 50 cannabis plants just three miles away from Windsor Castle. In fact, they grew underneath a bungalow in a setup with lights and watering equipment. The property, to be exact, is is outside the walls of Legoland. After uncovering the three-feet tall cannabis plants, police closed off the building and then began searching the area. According to theme park’s bosses, the vacant building is inaccessible to the public. Not to mention, it apparently was accessed via the Crowne Estate, land belonging to the Queen! What’s with all the crazy cannabis grows? 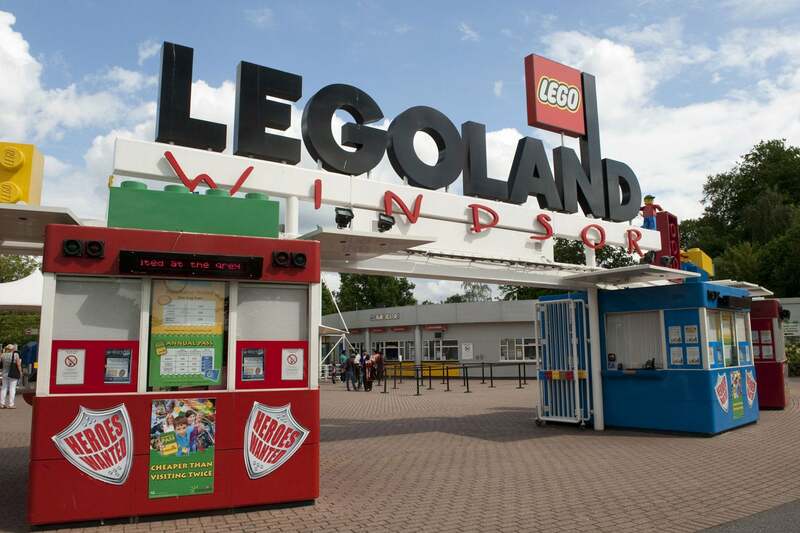 A police spokesman says the Thames Valley Police officers were called at about 11:15 am receiving reports that cannabis had been found at a property in the Legoland grounds in Windsor. Consequently, they put a 40-year-old man from Windsor and a 34-year-old from Burnam under arrest for suspicion of producing a Class B drug. However, the two were released on bail until February 28th. Following routine checks, a Legoland spokesman said that they were able to confirm those illegal substances were found in a derelict cottage outside of Legoland’s park boundary. Although growing pot at Legoland sounds crazy, it definitely isn’t the craziest. In fact, Kaitlin Whitney, who wrote for the Atlantic in 2014, discovered a secret grow in the middle of a cornfield. Then, a British man recently faced charges for cultivating over 800 cannabis plants in an underground military complex and nuclear bunker. And that’s not the first time either. Finally, you have the luxurious nine-bedroom mansion that two men chose to grow roughly 1,000 plants inside in 2015. Indeed, Police said it looked like something from Downtown Abby. Legoland may seem like a surprising place to find cannabis. But considering that weed is being discovered in out-of-the-ordinary locations every day, it’s not too shocking. If cannabis became legal worldwide, then perhaps these strange weed grows will happen less often. Not to mention, people will no longer need to hide their medicine.